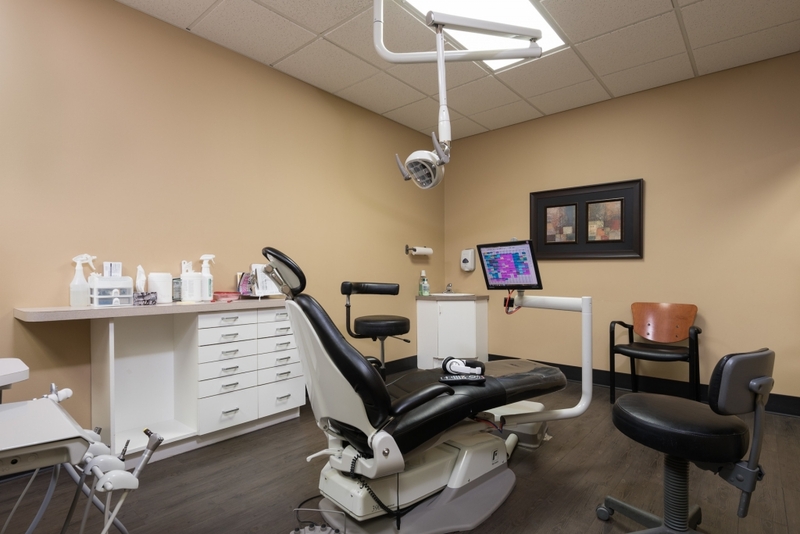 From general dentistry and children's oral care, to cosmetic dental treatments and Invisalign®, the team at Hall Dental Centre in Lethbridge offers a comprehensive range of dental services for you and your family. 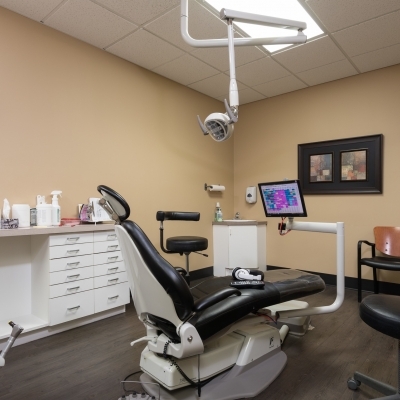 Keeping Lethbridge Smiles Healthy & Happy. 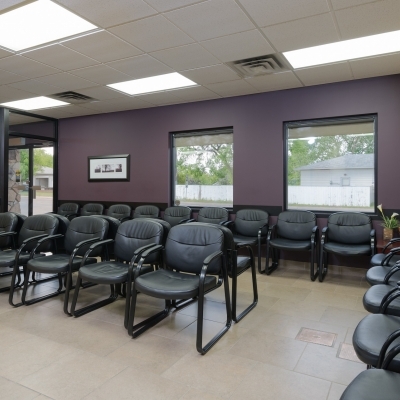 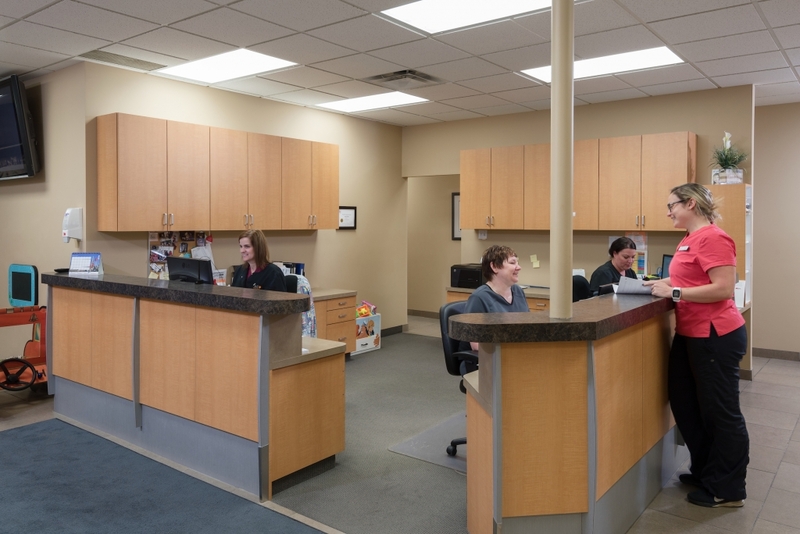 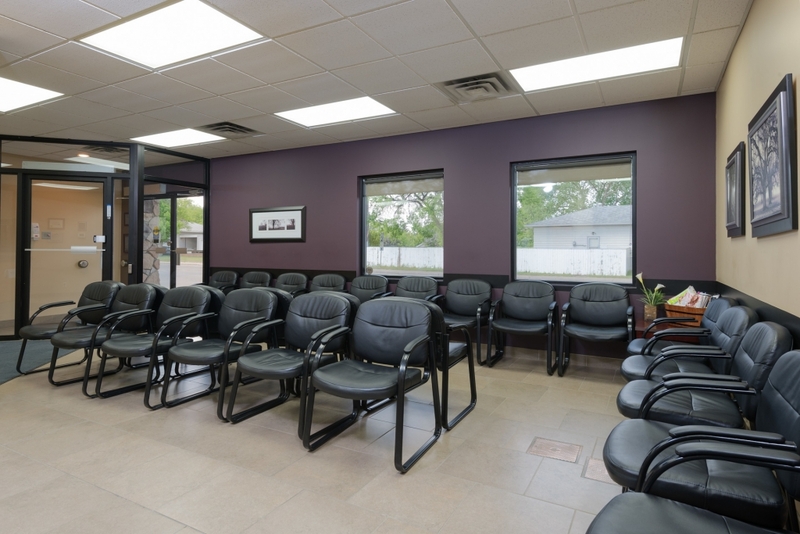 Our friendly Lethbridge team will go the distance to ensure your experience with us is pleasant and comfortable. 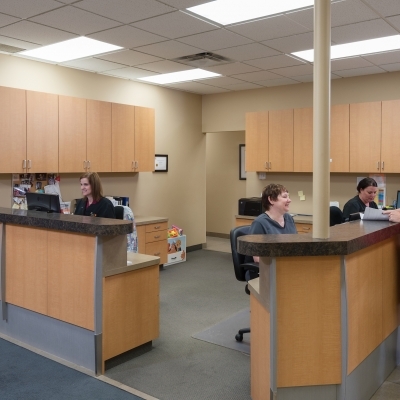 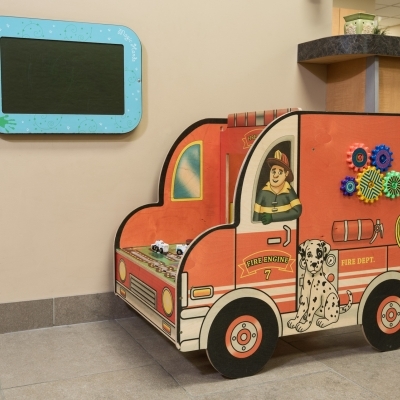 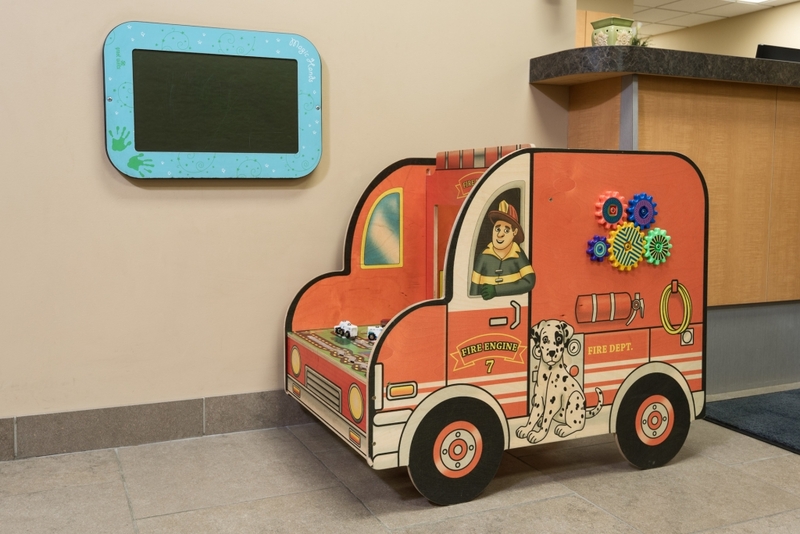 At Hall Dental, you can always expect a warm welcome, and personalized dental care for your unique oral health needs. 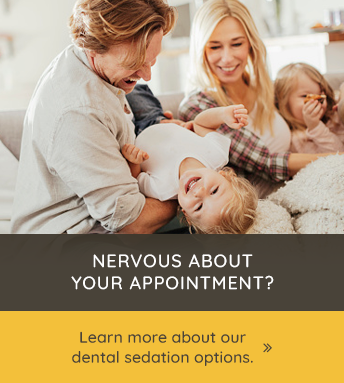 You can also count on us to personally follow up with you after your appointment to make sure that you are satisfied with your treatment and results.